The whole world is pretty obsessed with the British royal family because let’s face it – how cool is it that there are real-life prince and princesses that live in castles? Traditionally, the royal family have followed strict rules about how to act, what to wear, and how to raise their children. They will be the future King or Queen of England, after all. But there is a new royal on the block that isn’t abiding by the rules and regulations set out in the generations before her: Kate Middleton. She is mother to Prince George, third in line to the throne, Princess Charlotte, and a third baby due in April 2018. Kate Middleton is setting a new standard for how to raise a royal baby, but it’s not just the elite that could learn from her. 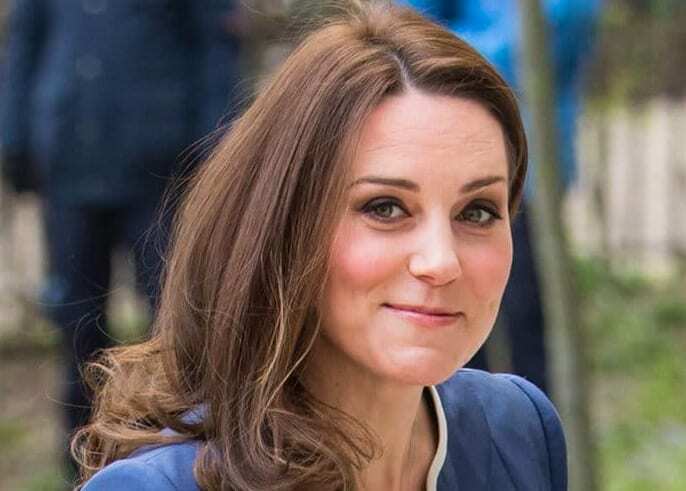 Here are some parenting lessons we’ve learned from the super-mom that is Kate Middleton. Kate is determined to be as hands-on as she can for her three kids. She refused a maternity nurse in the weeks after she had Prince George, preferring to take care of his newborn needs herself, along with the help of her husband, Prince William. Although she has since had another child, with a third on the way, it doesn’t mean she’s any less present for her kids. She reluctantly agreed to hire a nanny for when herself and her husband have to attend functions her children can’t go to, but Kate makes sure she is there to oversee any playdates with her kids’ friends and enjoys spending as much time as possible with them. With the advent of social media, it is easy to upload pictures of your children so your friends and family can instantly see what they’re up to, and the journey they’re going on while growing up. However, you sometimes have to think: is that what’s really best for them? Once you upload a picture to Facebook or Instagram, anyone can see it. Do you truly know well every single person on your friends’ list? Kate Middleton is very protective of what the public gets to see, even going as far as to take the official photos of her children herself and releasing them to the media. Prince William and Kate Middleton make sure they spend quality time together whenever they can. It might be that they’re in New York for an official visit, so they’ll go and catch a basketball game. They also will go watch a romantic movie in the middle of the week, or go to their local pub for dinner and a drink. You need to make sure you get ‘couple-time’ away from the kids so you can appreciate each other after a hectic week running around doing carpools to school, battling over bedtime and trying to hide vegetables in pasta sauce to avoid meltdowns at the dinner table. Kate Middleton is a role model to women all over the world; for her fashion, poise and motherly skills. These lessons she’s taught us will help to make our kids’ lives the best they can be. So make sure you are present for your kids; be there as much as possible for them. Make sure that nothing gets out online that you wouldn’t want someone you don’t know to see. And finally, make time for yourself and your other half, so that you can recharge your batteries, catch up and make sure you are on the same page when parenting together.